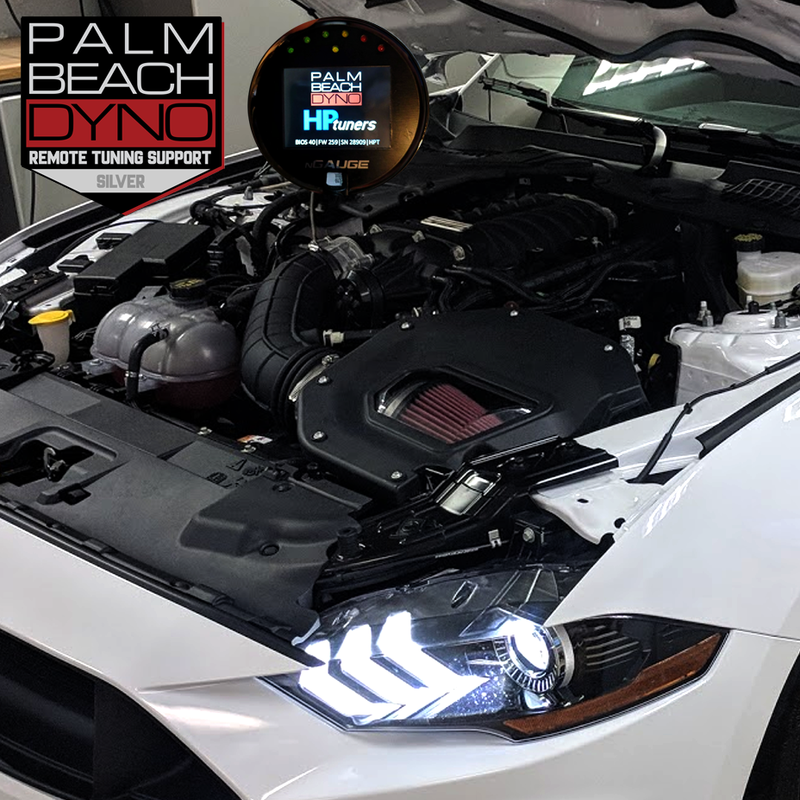 Take your 2018-2020 Roush Powered Mustang GT to the next level with a Palm Beach Dyno Custom Tune. 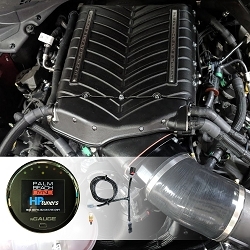 We gave great success with this supercharger system and have many cars running in the mid to low 10s on 93 octane fuel, a huge improvement over the tune included with the Supercharger system. 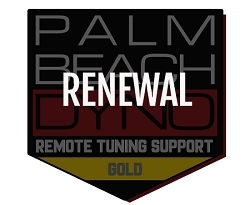 We are constantly revising and updating our files, and our Roush tunes are hard to beat. 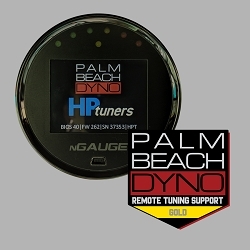 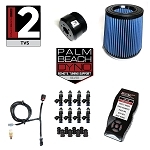 This package deal includes everything you need to convert your car from the Roush to a Palm Beach Dyno Custom Tune.